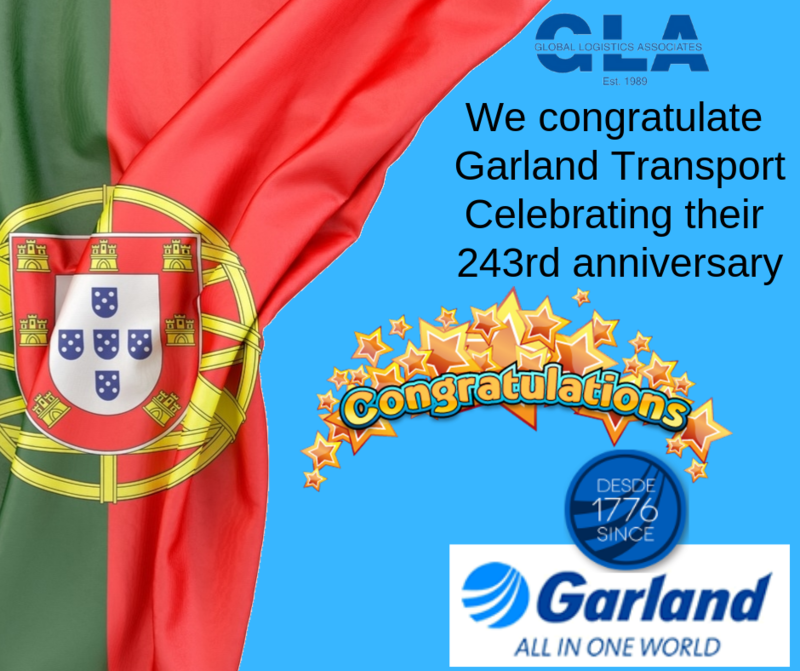 Did you know that in 1922 Garland provided assistance to the 1st South Atlantic crossing by plane? Shortly before Admiral Gago Coutinho made his first flight from Portugal to Brazil he called at office of Messrs. Garland, Laidley & Co.’s and asked if they could furnish him with the names and probable positions of ships sailing on a specific route between certain dates. This was done and when he had to make a forced landing on the Penedo de S. Pedro, off the coast of Brazil, he was able to contact one of these ships. On his return to Lisbon, he called at this office to once more express his thanks and to bring a photograph which he gave to one of the partners.